According to an investigation from Stitch Labs using data mined from more than 1 million US Shopify orders, small businesses are three times less likely to offer free shipping than their larger counterparts. However, the same study showed that customers avoid paying for shipping at all costs, with 44 percent of all ‘shopping cart abandonment’ being due to shipping costs. 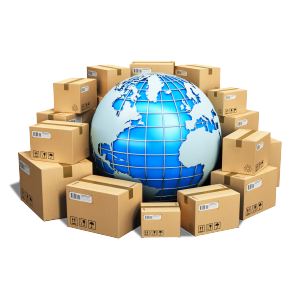 Here are a few things to consider when attempting to take advantage of the overwhelming demand for free shipping – without it costing you too much revenue. Obviously, one way or another, someone is paying the cost of shipping. But offering something for free can influence your customers into thinking they’re getting a better deal – even if, in the end, they’re paying the same price. By using a shipping-included strategy, you avoid the gut check that online shoppers experience at the checkout screen. That jump in price when the shipping is calculated is when the majority of people will back out of the purchase. Shoppers are more likely to buy a 20 dollar item with free shipping than a 15 dollar item with a shipping fee of $4.99. Free shipping increases your conversion rate at checkout – and you can bet that if your competitors offer free shipping, you’re doing yourself a disservice by not offering it as well. And don’t make the mistake of assuming your customers won’t shop around. According to AdWeek, 81% of shoppers conduct online research before purchasing. When you’re competing with e-commerce titans like Amazon with their Prime offering – who are willing to do things like swallow a $7.2 billion loss on shipping costs in order to maintain their massive market share – you need to find a balance between your margins and your conversions. Eating the cost of shipping will have a much bigger impact on the bottom line of a small business compared to a large one. For high-ticket items, it can be easier to offset that cost with markups because they’re less noticeable and you need to make fewer sales overall to cover the costs. For shops that sell less expensive items, markups are more noticeable and could lead to an overall decrease in sales – even if you’re offering free shipping. For those businesses that can’t get away with markups, one way to help offset the cost of offering free shipping is by offering it for those who spend over a minimum dollar amount in total. Not only can this save you money overall, but it also encourages your customer to buy more then they initially intended. The psychology behind the minimum threshold is clear – people want to take advantage of a deal if they can, and they’re more than willing to convince themselves that spending extra in order to qualify is the right move. In fact, a study from Comscore and UPS came to the conclusion that 52 percent of American online shoppers purchased more than they intended just to hit a minimum threshold for free shipping. Of course, there are several other options. Offering free shipping to qualifying members, free shipping only for specific items, free shipping if you buy within a certain period of time, or even free shipping to your nearest brick-and-mortar store for pickup. The best way to find out the offering that is right for you is by testing different methods and collecting the sales data. No one knows the importance of cutting costs wherever and whenever possible more than those who work in the non-profit sector. At their core, many non-profits function thanks to donations. Unfortunately, in our modern world where credit and debit reign supreme, cash donations are few and far between. Since donations keep many non-profits afloat, it’s very important to make sure you’re reducing your card-processing fees as much as possible. If you’re a non-profit that relies on funding, you know the uncertainty that often accompanies it. When you’re not sure if funding levels will be maintained year after year, it’s imperative to free up as much room in your budget as possible. Reducing overhead costs such as telecom expenses and processing fees on donations can help to offset the unknown and give your organization some much-needed wiggle room. 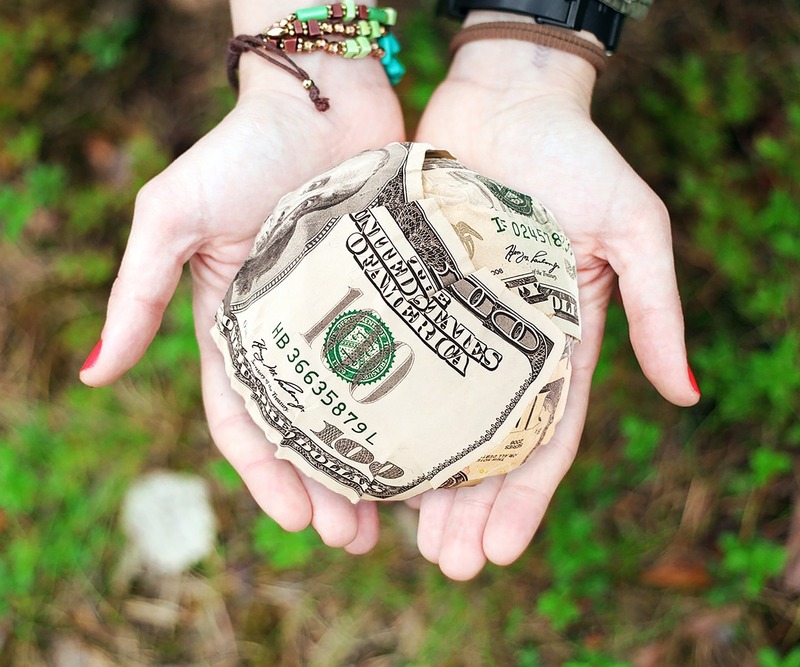 Here are six tips to reduce processing fees and make the most of your donation dollars. In some cases, you can lower your processing fees by asking nicely. If you can provide proof of your non-profit status, (such as your 501(c) status in the United States) your processor could be willing to lower your rate. If your processor is unwilling to offer a lower rate, don’t be afraid to apply pressure and look for other options. They want your business, and they’re often willing to negotiate if they think they’re going to lose it. Remember, your goal for seeking the most competitive processor is finding the one with the lowest markup and greatest value. Some things aren’t negotiable when it comes to processing fees – the markup is not one of them. Complete monthly audits of your merchant services statements to check for billing errors and avoid rate creep. Processors usually offer seemingly standard contracts, but many contain provisions that allow them to increase your rates. This often comes with the caveat they must notify you first – but those notifications could appear in small print on one of your statements. Be sure to read your statements for notification of rate increases and periodically check your rate to see if it has mysteriously increased. Often, all it takes for them to waive the rate increase is a phone call to object. 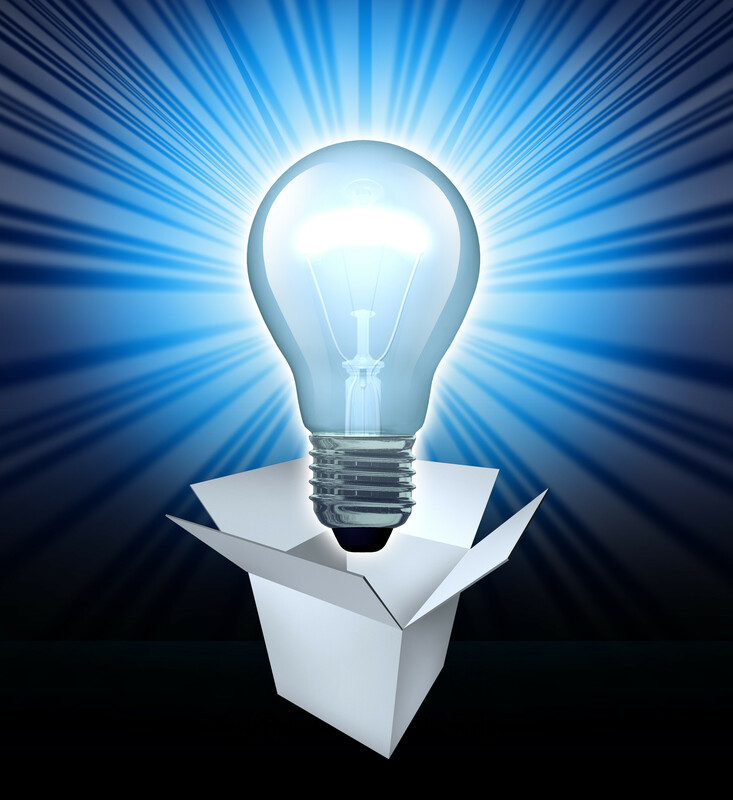 Many programs out there are tailored to reducing fees for non-profits. One processor covers the majority of fees for donations made through its donation processing page. Others have programs where donators can opt to use their reward points to cover the processing costs of their donations. Do your research, find out if your processors offer these programs, and if they do, put them in to play as soon as possible. A vendor will incur monthly fees from the Payment Card Industry (PCI) if its compliance questionnaire is not completed annually. These fees will continue to build up indefinitely until compliance forms are completed. The online questionnaire usually takes less than 30 minutes and saves hundreds of dollars every year. 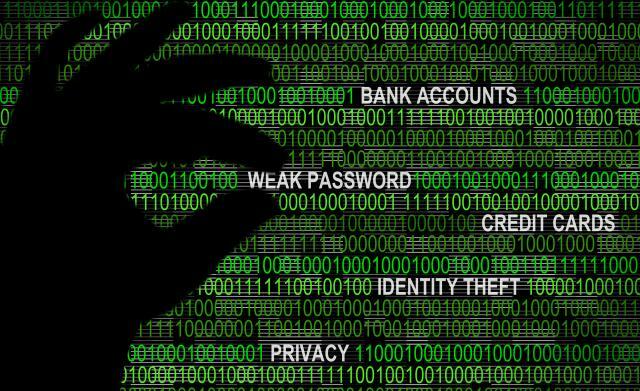 By completing the questionnaire, you assure your credit card processor that you are taking the proper steps to keep customer information safe and minimize the risk of fraud. Credit card fees are primarily based on risk. This means you’re better off swiping or inserting a card than entering the number manually. Whenever a number is entered by hand, your processor considers it a higher risk transaction and may charge a higher fee. However, not all organizations have the resources to physically swipe or insert a card. If you’re inputting the card number manually, answer as many of the processor’s questions as possible. Providing information such as the customer’s zip code, debit vs. credit, and the three-digit or four-digit code on the back of the card are all designed to lower the risk of fraud. By entering as much information as possible and lowering the risk, you’ll see reduced transaction fees! An independent merchant services consultant will find you the lowest rates possible in your area, and can also track your rates going forward to make sure you’re never paying more than you should. For example, Schooley Mitchell looks out for your best interests by providing objective advice to reduce your electronic payment processing spend and improve service. Shipping carriers review their rates and services every year and, more often than not, those rates increase. Between the shifting popularity of specific shipping options, the fluctuating cost of fuel, and a plethora of other factors, the cost of shipping is rising for everyone. While a hundred-billion dollar business like Amazon can offset these rising costs with sheer bulk, how can a more niche business stay in the black without increasing their prices? Here are a few tips on how your home, online, or small business can offer competitive shipping rates and cut down on costs. Shipping carriers don’t only charge based on location and weight – they also take size into account. You can save money on your shipping expenses by ensuring you are always using the appropriate packaging for the job. While it’s important to keep your product safe in transit, you should never use an oversized box when something smaller will do. Bubble mailers are a great option to keep smaller items safe and secure without breaking the bank on large package fees. Most major carriers give away free packaging. From FedEx to the USPS, you can find envelopes, self-sealing packages, bubble mailers, padded packs, express boxes, labels and countless other options for free. Of course – this usually comes with the caveat that you use that specific vendor to ship your product. 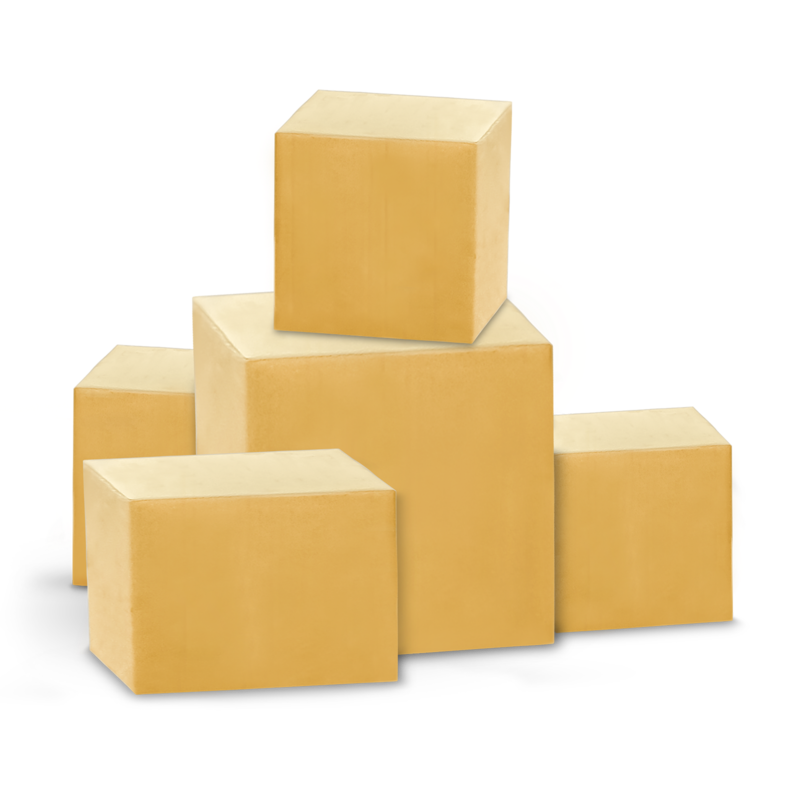 If you’re currently spending money on your packaging, make sure you take a look at your preferred shipper’s website and check out what free packaging they offer. All the major carriers offer shipping insurance, but you can usually find much cheaper rates by foregoing the carrier’s offer and instead getting your shipping insurance with a third-party company. The difference can be as much as $0.50 per $100 of insurance, and while this doesn’t seem like a huge amount, these fees can really add up – especially if you’re shipping high value items like watches, jewellery or electronics. If you’re running an online store through an ecommerce platform such as Shopify, BigCommerce, or 3dcart, you may qualify for bulk shipping pricing. One of the main benefits of working with these types of platforms instead of creating your own sales portal is that they specifically work with carriers to negotiate and reduce shipping prices for the entire platform as a unit. By selling and shipping through an ecommerce shop, you leverage the bulk of everyone else who ships through the same platform. Of course – many of these platforms also charge monthly service and transaction fees on your sales, so make sure you do a thorough value analysis to make sure you’re not just replacing your shipping fees with platform fees. 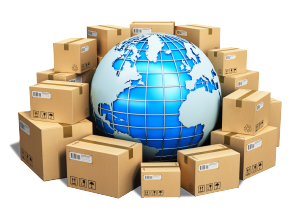 There are plenty of different ways for your package to incur extra fees or grind to a halt in the shipping pipeline, and most of them boil down to not paying close enough attention to the details. Choosing the wrong mail class for your item’s weight, underpaying the due postage and neglecting package dimensions can all incur fees. Perhaps one of the most common issues people run into is mislabeled packaging. Your package’s shipping label takes shipping zone, weight, and size all into account – so you need to make sure these details are accurate. Another common mistake is printing the wrong zip codes on your label. 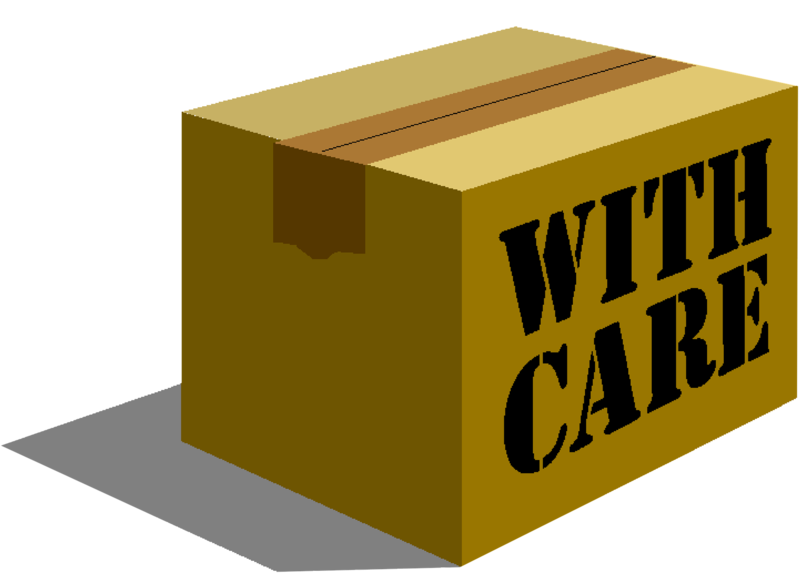 Carriers calculate costs and speed based partially on the length of distance from the sender’s zip code to its destination, so it’s crucial that both your shipping address and the receiver’s address are correct. If you’re shipping from home or in quantities that don’t warrant bulk rates, it’s important to take advantage of the resources your carriers offer you and ensure you minimize mistakes that can lead to fees. If you ship small packages or use courier services and you’re looking to make certain your fees are completely optimized, Schooley Mitchell offers a risk-free review of your shipping environment. If we don’t find savings for you, there is no fee for our services. Should you purchase device insurance? Unless there is a compelling reason to carry insurance for your mobile devices, it is typically not cost effective for most people; its shortcomings outweigh its benefits in most situations. Here are a few reasons why we recommend self-insuring instead. The replacement phones that are provided are typically refurbished and may not even be the same model as the one they are replacing. They often have limited battery life and most device insurers have no obligation to guarantee you any specific make or model to fulfill their end of the bargain. Your insurance premium is based on the value of your device – not the device you may receive in a replacement claim. Chances are, simply saving the same amount of money each month could pay for a similarly refurbished device, and give you more options to choose from. 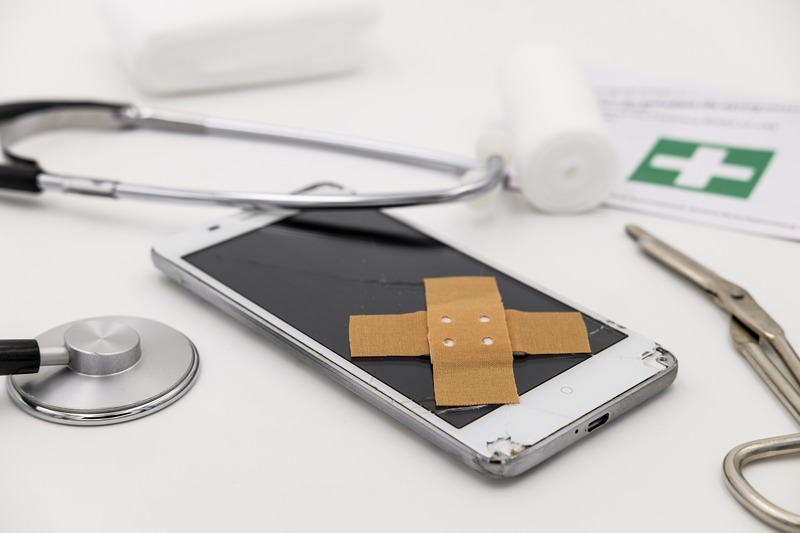 The deductibles that are required for a lost, broken or stolen phone are quite high and may approach the cost of buying a refurbished phone in the open market. These deductibles can range from $150-$250 depending on the version of the device, which is money wasted whether you make a claim or not. In most circumstances the likelihood of a phone that is given proper care breaking down is quite small and does not warrant the expense of the insurance. While accidents do happen, mobile devices that are properly cared for usually reach the end of their average lifespan, or at least until most people decide to upgrade. Chances are, you’re never going to make an insurance claim on your mobile device. Unfortunately, if you are accident prone, most device insurers won’t put up with you for long. If you do need the insurance and file multiple claims, the insurance company is very likely to drop you. If you’re insistent on insurance, a “maintenance” section in your budget will keep you covered for the same amount as your premium while keeping control of the funds purely in your hands. Many problems for personal phones can be resolved at the carrier’s retail stores, the manufacturer’s retail stores, or licensed repair stores. On average, battery, camera, microphone, headphone jack, power button, speaker, charging port and volume button failures can be repaired for under $100. Screen repairs can average anywhere from $150 to $300. It is usually much cheaper to pay for a repair for these common issues than paying an insurance premium over the course of the agreement. Most people are better off self-insuring; unless there is a compelling reason to have the insurance coverage you are likely to save money by foregoing the carrier insurance offering. In fact, phone vendors aren’t shy in admitting that device insurance is one of their most profitable services. A typical personal phone bill is made up of several components, each of which can be managed to provide maximum service at minimal cost. Business plans can be even more complicated thanks to the sheer number of lines associated with a single account. Recent plan changes by the carriers offer consumers new ways to reduce costs and increase user accountability. The major carriers have made changes to their data plans that can provide some significant benefits to the consumer, but only if the consumer asks to be put on a new plan. Recommendation: Know how much data you need and make sure that you are on the right plan to support it. If you have family members that are streaming a lot of music and/or video, understand the costs and manage their data usage. 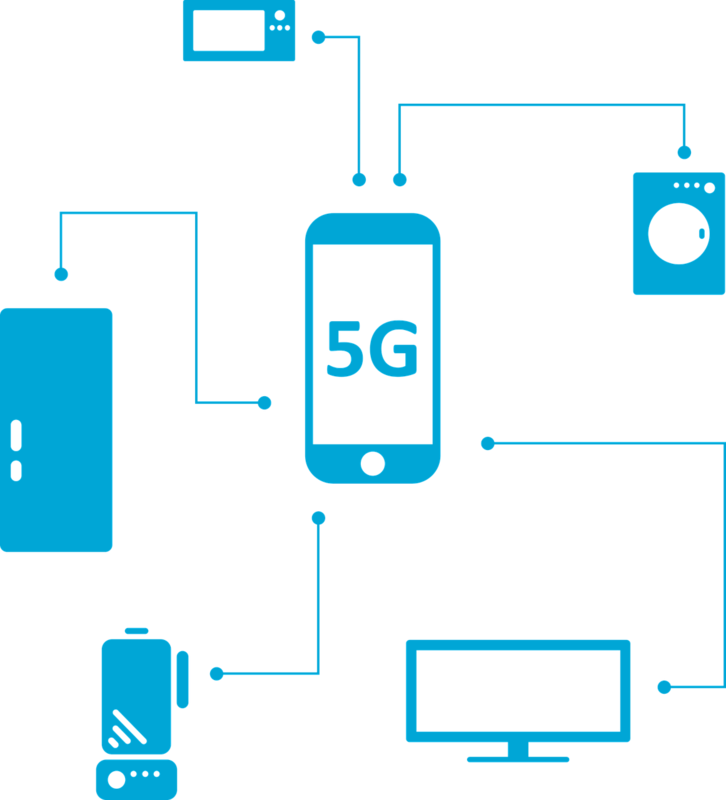 The major wireless carriers have been making a lot of changes to separate the cost of the equipment from the cost of the service. This offers consumers an opportunity to lower their costs if they can keep their phones longer than the time it takes to pay them off. Most carriers will charge a monthly equipment fee to pay off the cost of the equipment which is typically between $20-$30 per month depending on the phone. In exchange for separating the equipment cost from the service cost the carriers have been able to reduce the monthly cost for just the service. Recommendation: Don’t feel the need to rush out and get a new phone just because you are eligible for an upgrade. The differences between some of the newer smartphones is negligible and often not worth the additional expense of getting a new phone. With the equipment costs being separated out from the service costs, the actual cost of the service drops dramatically and becomes quite predictable. The latest plans offer monthly service costs for smartphones at $20 per month, and tablets and other wireless devices at $10 per month. Recommendation: If you are paying more than $20 per month for your smartphone make sure you understand why. Smartphones can provide the same functionality that a hot spot device does; in most cases there is no need to keep the hot spot device. Tablets can function on WiFi without the need for any carrier fees; if you are paying for service for your tablet make sure that it is really necessary. If you find that you are paying for applications and/or vanity features make sure that you are truly getting the value for what you are paying. There are options like Verizon Navigator that made sense before smartphones were the mainstay, but have been since superseded by free-of-charge apps like Google Maps and Waze. 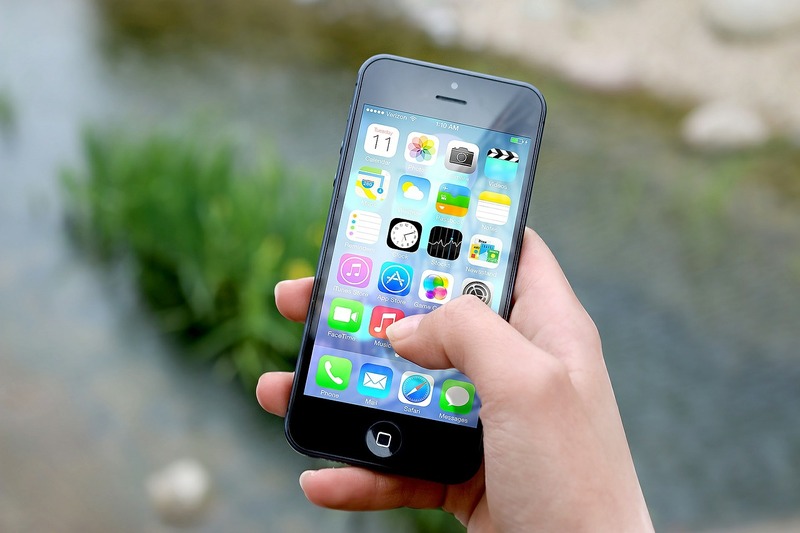 The recent move towards separating service and equipment costs makes it much easier to manage the costs of providing personal cell phones to a family or to establish guidelines for reimbursing wireless phone expenses in a business environment. The account holder can provide a sharable data plan and suitable service plan for each device while holding individual users accountable for new equipment charges, insurance and personal apps and features. The carriers will not make these changes for you by default, but they are out there for the taking.